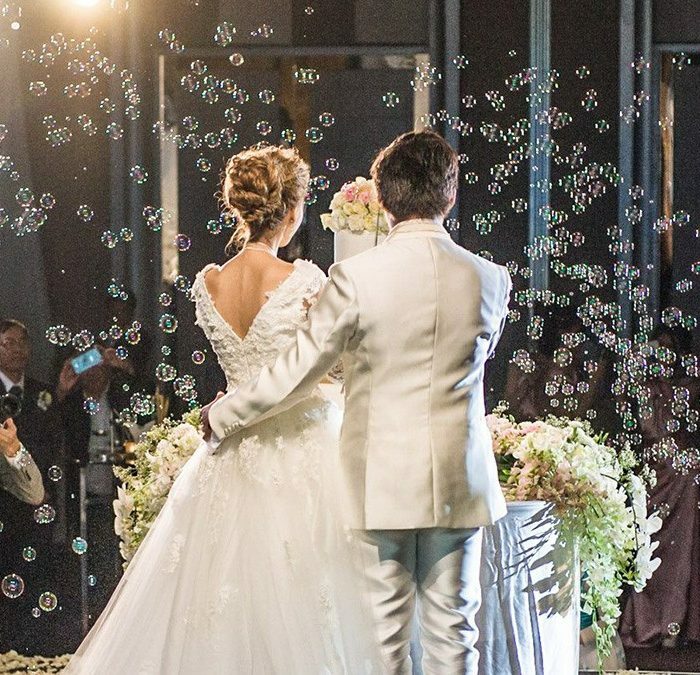 Pullman Bangkok Grande Sukhumvit offers two dedicated ballroom wedding venue suitable for a large wedding reception in the heart of Bangkok. 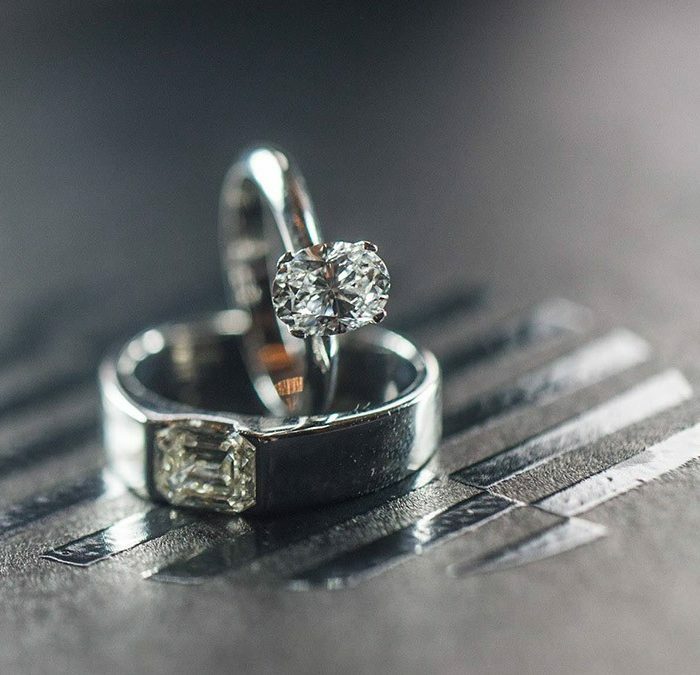 Start your special day with an engagement ceremony, choose from one of our beautifully designed engagement packages. 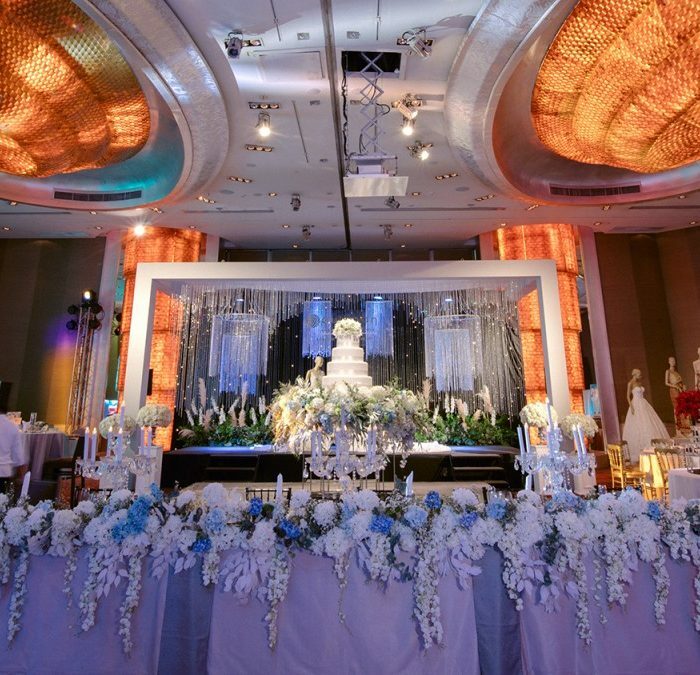 Create a memorable engagement day Pullman Bangkok Grande Sukhumvit.